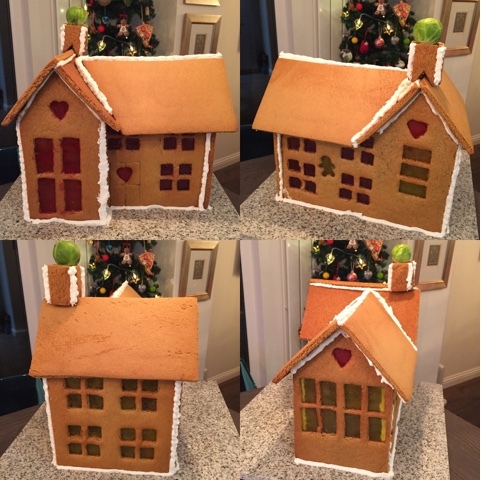 The plans decided upon were for a Farmhouse Gingerbread House and the gingerbread recipe used was Mary Berry's from her Baking Bible. 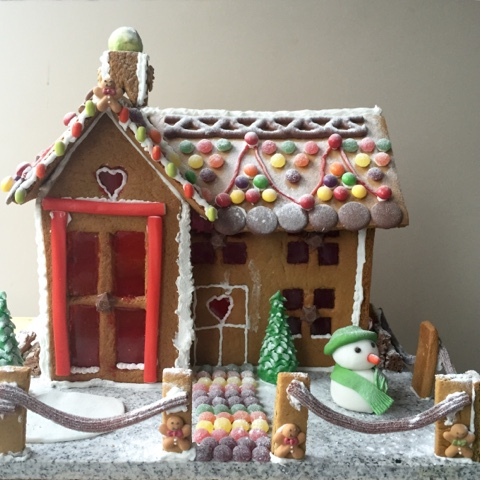 The sections were baked for 8 minutes, then the windows/doors re-cut and crushed sweets added for glass. Back in the oven for a further 3 minutes then all sides trimmed to exact size using a metal ruler. Asbestos hands required as you must work quickly so as not to let the gingerbread cool as then it will crack as you cut it. 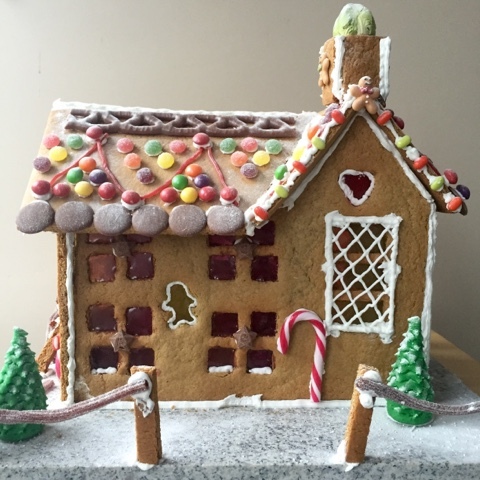 In the past the cement has been caramel however this year the construction team opted for Royal Icing. 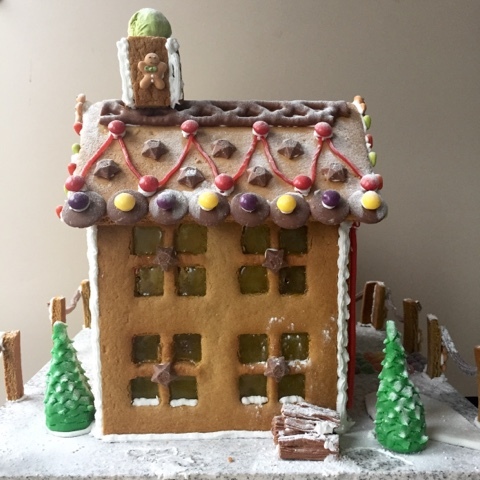 The house was left to set propped up by assorted soup and baked bean cans before the decoration and landscaping could commence on Christmas Eve. When it came to decor, as always there was an obligatory sprout in the chimney. New additions in landscaping were marzipan trees and flake log piles. The walls were kept minimalist with the majority of sweets adorning the roof. My particular favourites were the curly wurlies along the roof ridge, the jelly tot path and the tic-tac fairy lights. 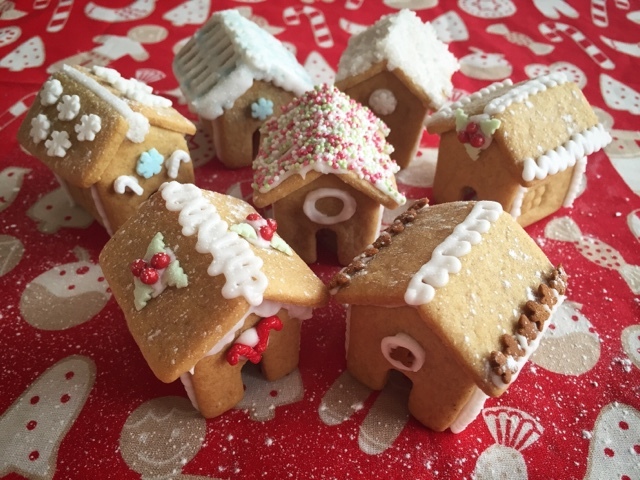 Whilst I've washed my hands of the large house, for the past couple of years I've kept coming across super cute tiny wee gingerbread houses on Pinterest. Finally I got round to actually making some for myself. Clearly my architectural skills are somewhat lacking as I totally miscalculated how many of each piece I needed to build a house. Lots of spare roofs meant plenty to nibble on as I got stressed about about assembling them. They should perch beautifully on the edge of a cup of tea but mine were rather more on the chunky side. I actually had great fun making and decorating them and perhaps they too can evolve over the coming years. 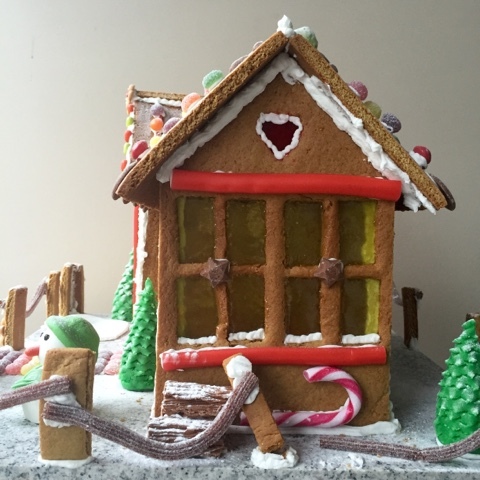 Apparently the three amigos are planning a Gingerbread Barn and Silo for 2016 so I may need to up my game. 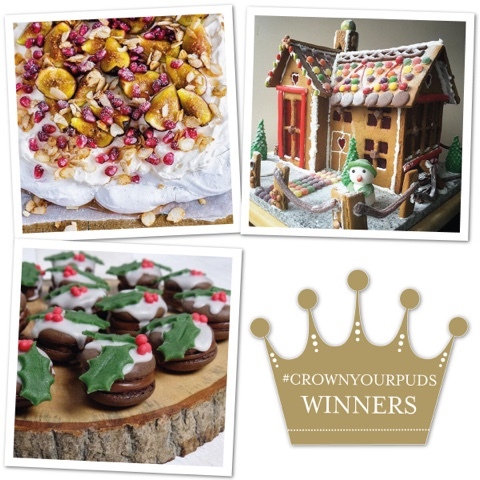 I shared the Gingerbread Farmhouse on my Instagram and was delighted when it was chosen as one of the Rodda’s Cornish Clotted Cream ‪#‎CrownYourPuds‬ winners for December. It's in good company along with Supergolden Bakes stunning Festive Rosewater Pavlova with Syrup-soaked Figs and Pomegranate and Emily's Recipes & Review's super cute Christmas Pudding Macarons. 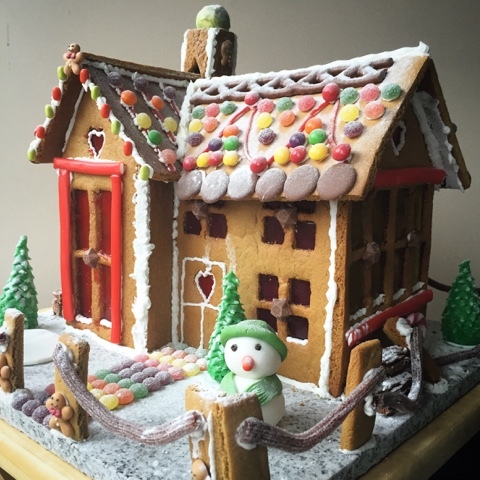 I love gingerbread houses - although my mum refuses to make one now because we are a) all in our twenties now b) always pick off all the sweets :-D Yours look spectacular, I love the tiny gingerbread men and the snowman! The wee gingerbread men were from Sainsburys. Spotted them when I was on an emergency Christmas Eve mission for more Royal Icing Sugar! Despite a supportive cocktail stick the snowman kept on keeling over and looked rather tipsy. I love love love it! 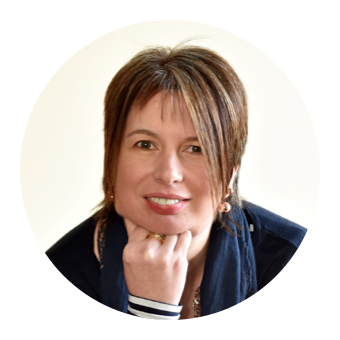 What a great thing to do every year and your tips are fab. It is amazing! Thanks Kate, it is pretty awesome. There is talk of a spooky Gingerbread Haunted House for Halloween which I think would be great fun! How cute! I'm making my first gingerbread house this Christmas, am excited to try it!